It seems yesterday’s Winamax update broke Poker Copilot. However the latest news I heard is that Winamax have today rolled back to the previous update, as there were some problems at their end. So Poker Copilot should work once again. Simply restart Winamax, let it update, and things should work again. In both cases, case and spaces are important. Merge Network Pains – Can You Help? It’s getting tedious, especially now that I’m getting many requests from US players to add any and all Merge Network partners to Poker Copilot. If you have an account on Players Only (a Merge Network partner), I’d be most grateful if you downloaded and tried this test update of Poker Copilot. Let me know in the comments if the HUD is working for you on Players Only. Many American online poker players are moving to Lock Poker and other Merge Network poker rooms following Poker’s Black Friday. 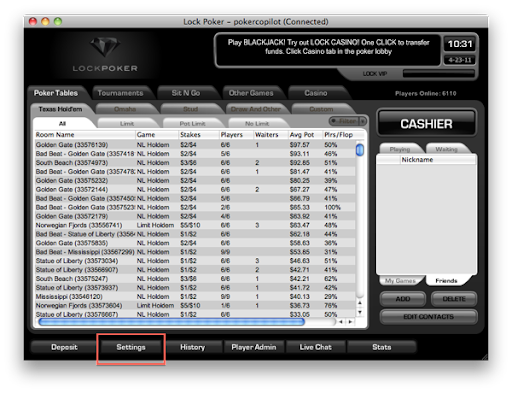 Here’s how to make sure Lock Poker is correctly configured for Poker Copilot. 2. 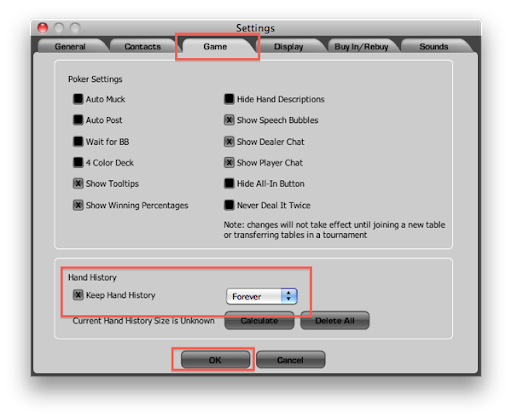 Go to the “Game” panel in the Settings window. 5. Now start (or restart) Poker Copilot. 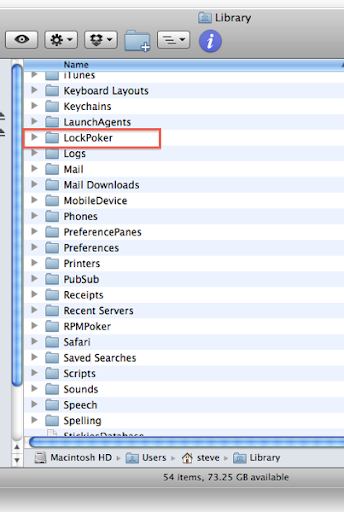 It will detect the Lock Poker hand history folder. The HUD should now also function. Having problems still? Make sure you have the latest Poker Copilot update. 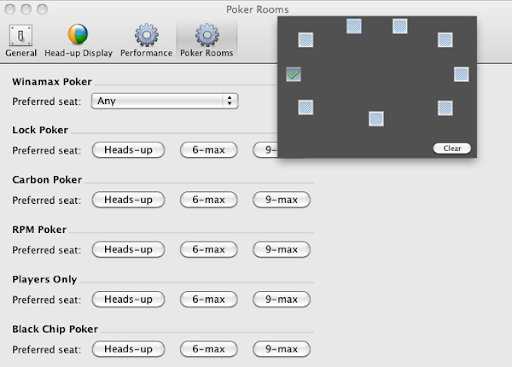 Poker Copilot 2.86 is now available to download. I think I’m quite a gracious loser. I had plenty of practise on the basketball court, that’s for sure. Over the years I’ve refined my gracious losing to an art form. Last night I discovered my winning could be somewhat more gracious. I was playing some home poker with a few friends and we had a hand almost directly out of Rounders. That scene, you know, where Matt Damon has a killer hand, thinks he can’t lose, and thinks he is extracting every cent possible out of KGB, aka John Malkovich. But then it turns out that Malkovich’s hand was one better and he had actually been slow-playing Matt Damon. So my Russian-accented friend Anton shows his full house aces full of twos, expecting me to muck. Instead I taunted him (“a full house? what could beat a full house? a better full house maybe? but what could be better than aces full of twos?”), until he demanded I show my cards, a full house Aces full of kings. He was not a happy Russian speaking player. I think he’ll come back next week. After all the beer was free, there is not much else to do on a Tuesday night, and he’ll be dreaming all week of getting revenge. And by then hopefully I’ll learn to be a more gracious winner. The type who doesn’t brag on the Internet about taking his friend down in a low-stakes home poker game. The partial shutdown of online poker in the USA by the FBI and the Department of Justice last Friday has been labelled Black Friday. At the moment there are many rumours and opinions but nobody knows what the outcome will be. For me, the worst-case scenario is that online poker remains in trouble in its American home. This destroys the world-wide poker boom, even in the many countries where it is explicitly legal, people find other ways to satisfy their card-playing desires, and Poker Copilot becomes irrelevant. 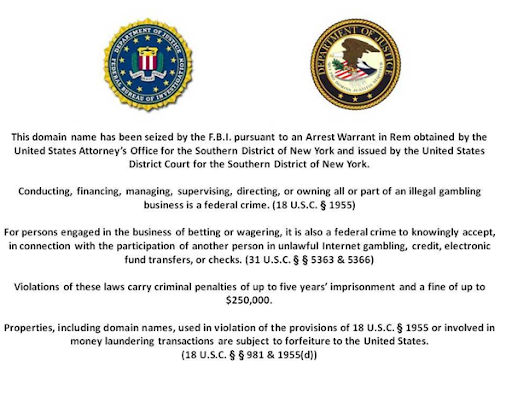 A better scenario is that the American authorities decide a popular activity like online poker can’t be shut down. It will keep raising again, and the best approach is to regulate it. I’ll be following events closely in the coming weeks to decide the best course of action. Or inaction. An event like this was high on my list of potential business threats. I made sure to save well so that I have a safety net. Is Today the Day My Business Became Unviable? Have you had a look at http://pokerstars.com/ today? 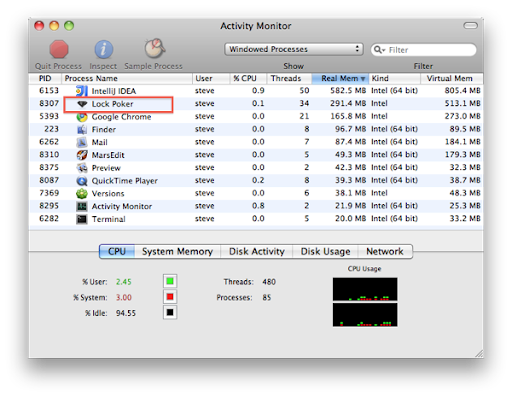 Hmmm…I’m extremely curious to see how this plays out.